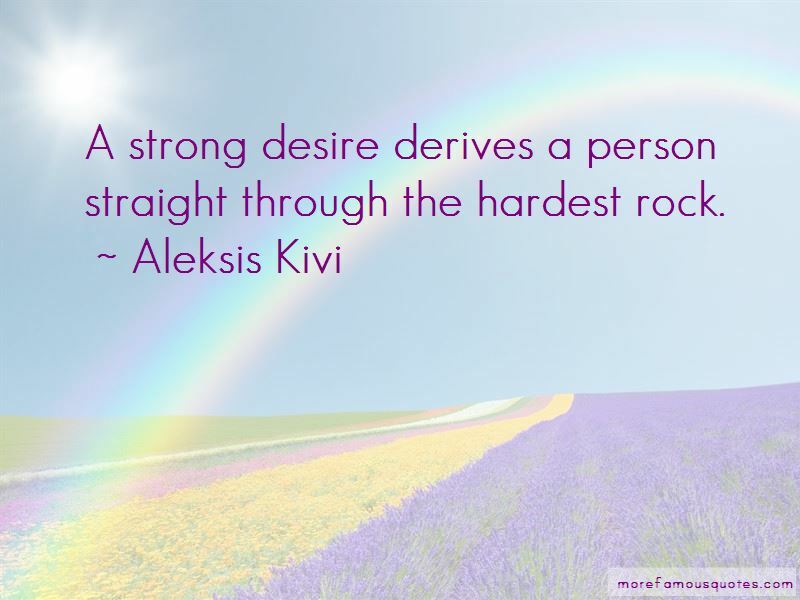 Enjoy the top 4 famous quotes, sayings and quotations by Aleksis Kivi. 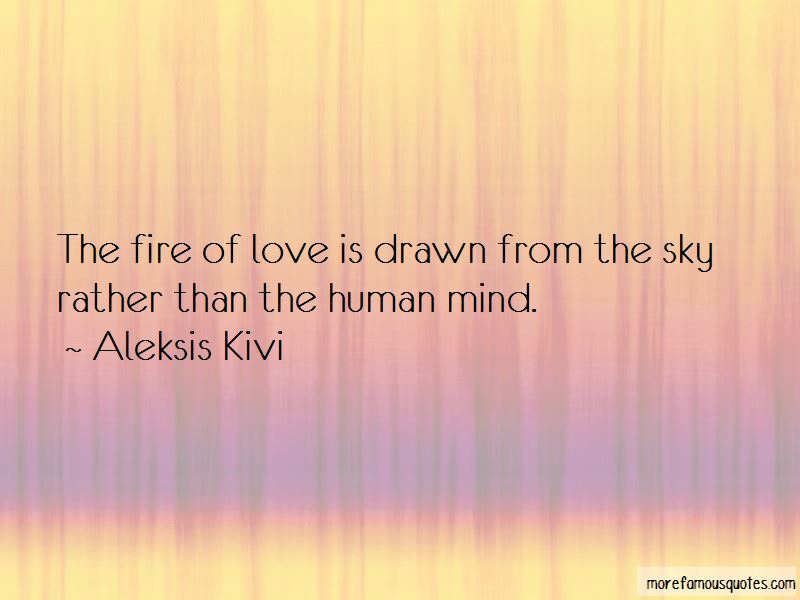 The fire of love is drawn from the sky rather than the human mind. The love goes where it wants; you hear it rustling but you do not know where it's going and where it goes. Want to see more pictures of Aleksis Kivi quotes? Click on image of Aleksis Kivi quotes to view full size.